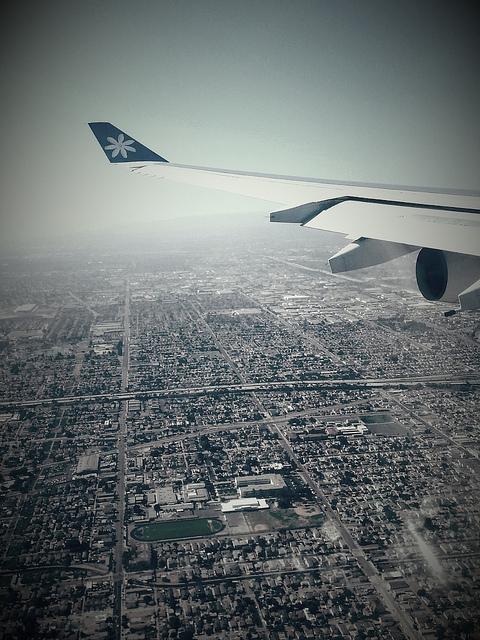 los angeles, as seen from above. Yo! I am currently travelling. In a span of 4 days, Ive been to 5 cities and different time zones. I’m very buzzed and excited though, as how I always am when on the move. Current location as of 07SEP12 (US time) and 08SEP12 (Australia time)– Couer d’Alene, Idaho.